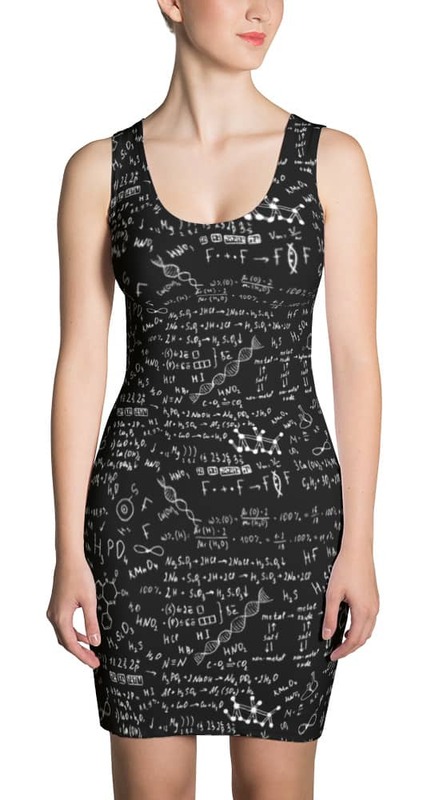 Here's a dress perfect for the scientists and chemists. 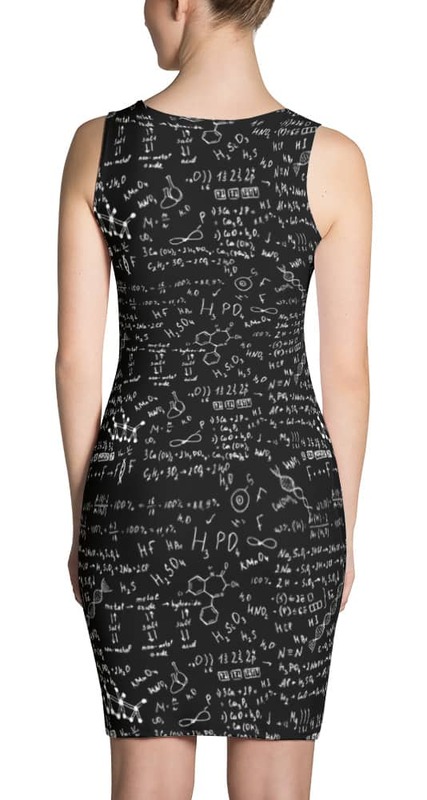 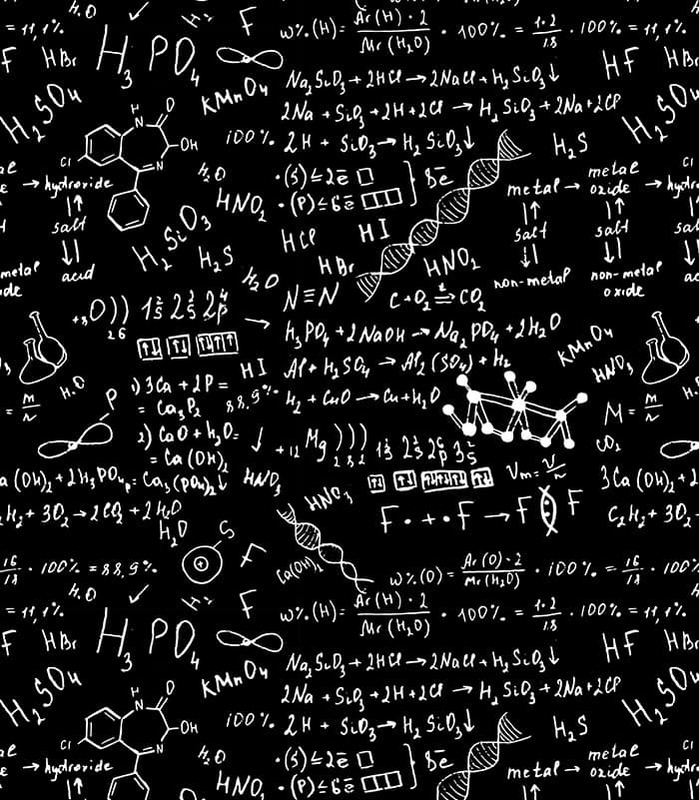 This dress displays pattern of a scientific chemical formula. 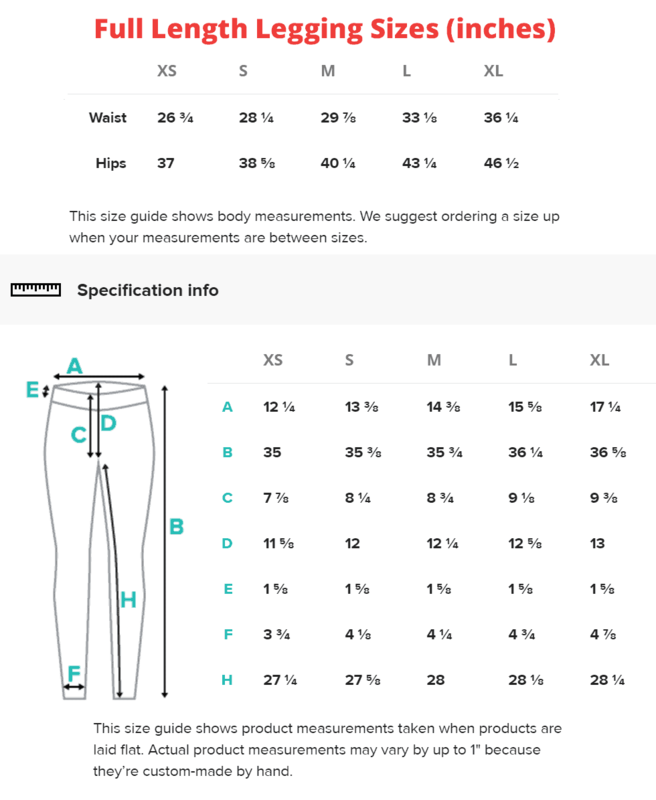 Each dress is hand-cut and sewn after printing to ensure a true and perfect fit.